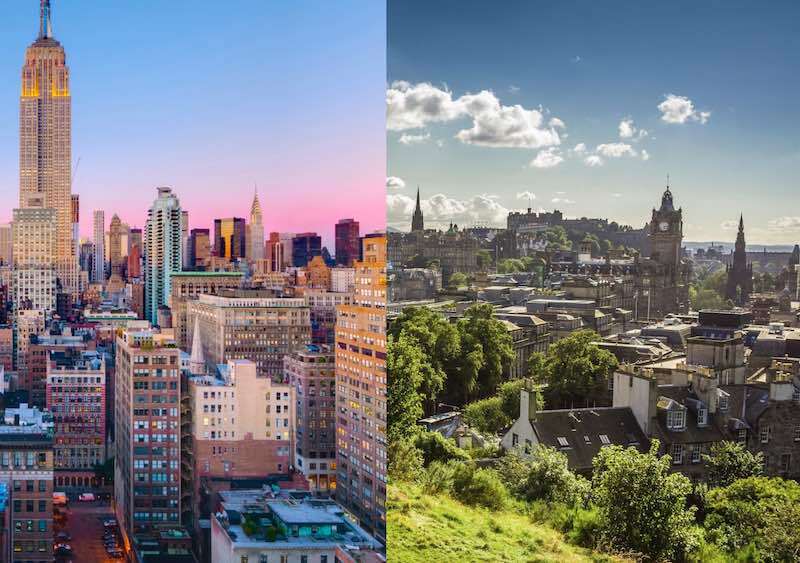 Delta and Virgin Atlantic Airways have announced a new direct flight connection from New York JFK and Edinburgh. The daily service will commence from 27 May 2016. “We are delighted that Delta has chosen to launch a direct service from New York to Edinburgh. The United States continues to be our biggest international market for inbound tourism but there is always room for growth. 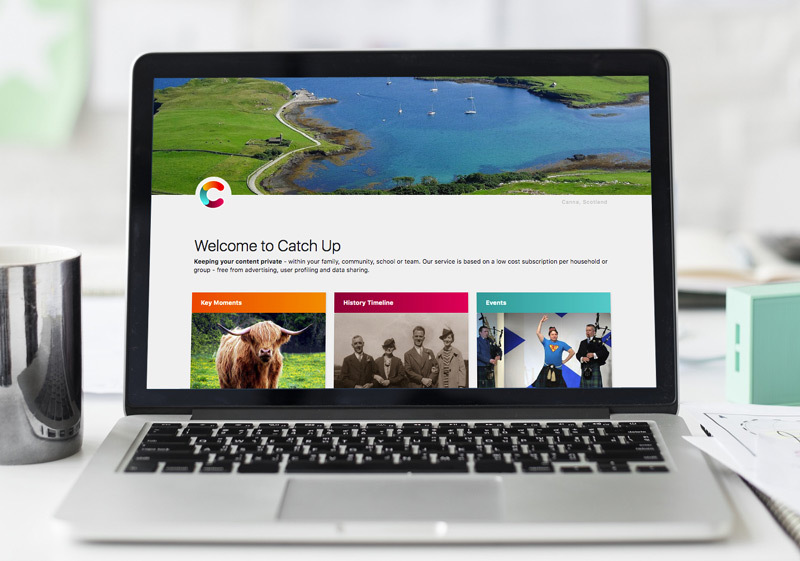 Direct route improvements over the last two years have helped boost visitor numbers and this new route will tap in to Delta’s vast North American network opening up even more opportunities for US visitors to come to Scotland. “Connecting Scotland to major hubs in the US is key for growth and with this new route we now have all three major airline alliances serving Edinburgh and Scotland which will encourage visitors, including those members of airline loyalty schemes, to fly directly to the country.